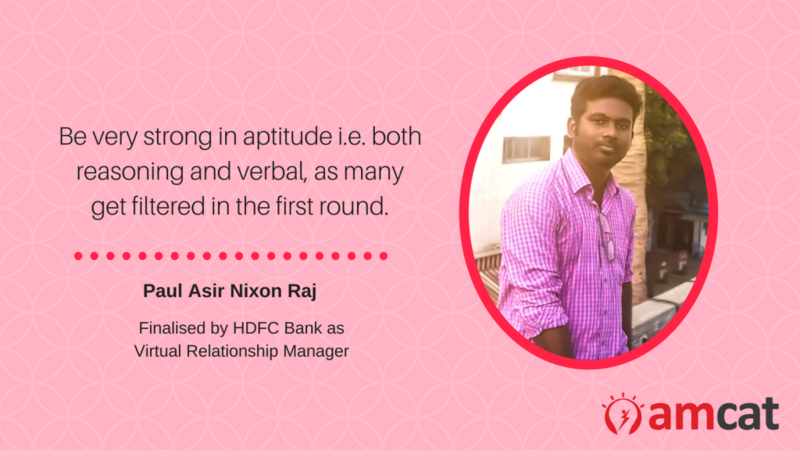 Nixon's job search graph has brought him to an opportunity with HDFC bank as a virtual relationship manager - here are how the dots joined up for him. Meet Nixon and learn how he accomplished his job search journey with the AMCAT. The search for a stable, fresher job often leads many among us onto paths that we could have scarcely imagined in college. Case in point – Nixon, an electrical engineer, who graduated in 2017. 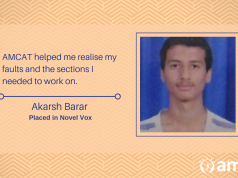 His job search graph has brought him to an opportunity with HDFC bank as a virtual relationship manager. With his inputs, we have been able to chart out the whys and compile them here, in a bid to bring together his tale to you. 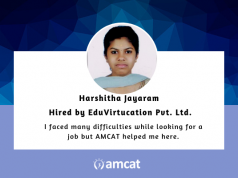 I took AMCAT in my college in the beginning of the academic year. Nixon began his job search journey as any other college student. Keen on sports, he admits he was not very serious about job opportunities during his college days. However, the story changed soon after he left college. And he found an answer to his questions with the AMCAT Test. This offer was one with HDFC bank, for a virtual relationship manager role. And this is how his journey went. And how did that go? Be very strong in aptitude i.e. both reasoning and verbal, as many are filtered in this round. Be the best, right from the start. Don’t get upset if you don’t grab an offer. Stay calm and keep on trying for a better offer. 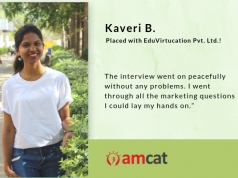 Hope you were able to find meaning with this achiever’s tale from the AMCAT Test stable. You can carve your own by scheduling an AMCAT Test today. Ideas and connections and how they’re relevant to people – that’s what makes her tick. And she does that as a workaholic writer and editor with the blogs that she works on, especially on higher education, parenting and the mysteries around life. In her spare time, she becomes a child with her own little one.